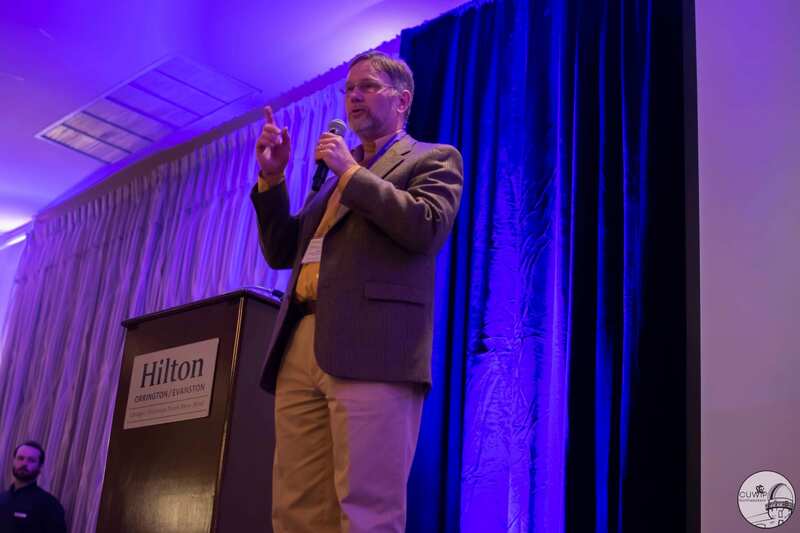 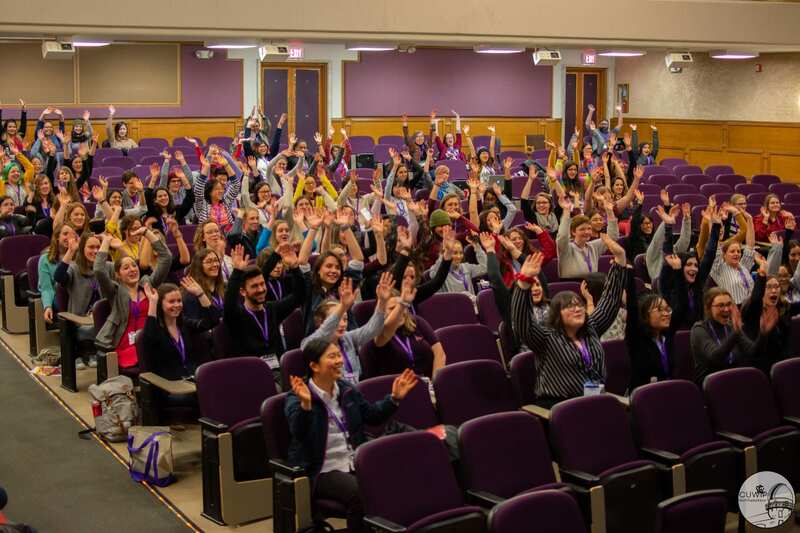 Download photos from the conference here! 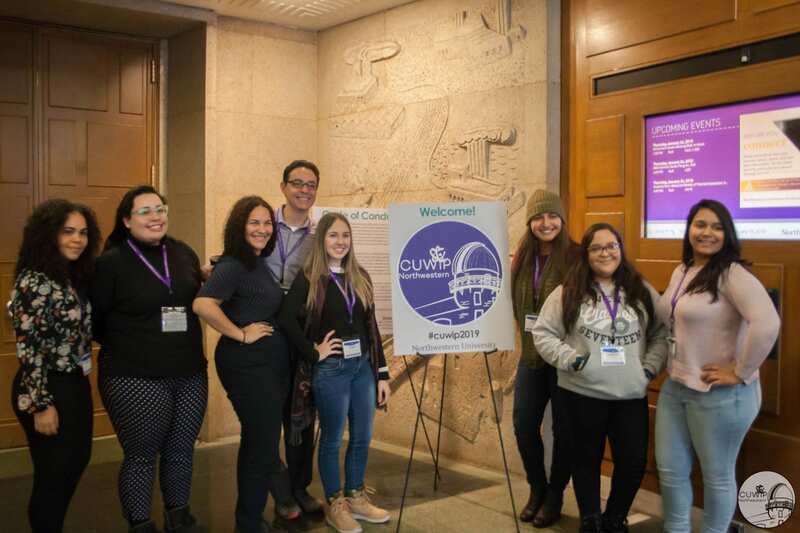 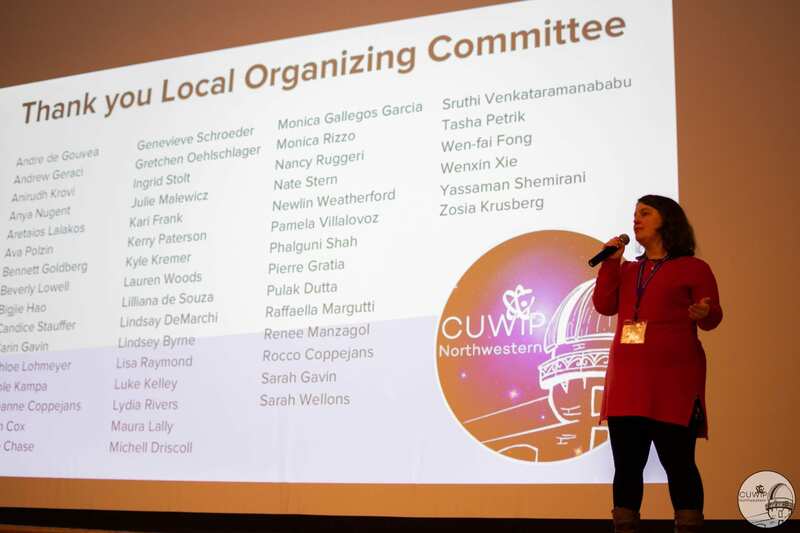 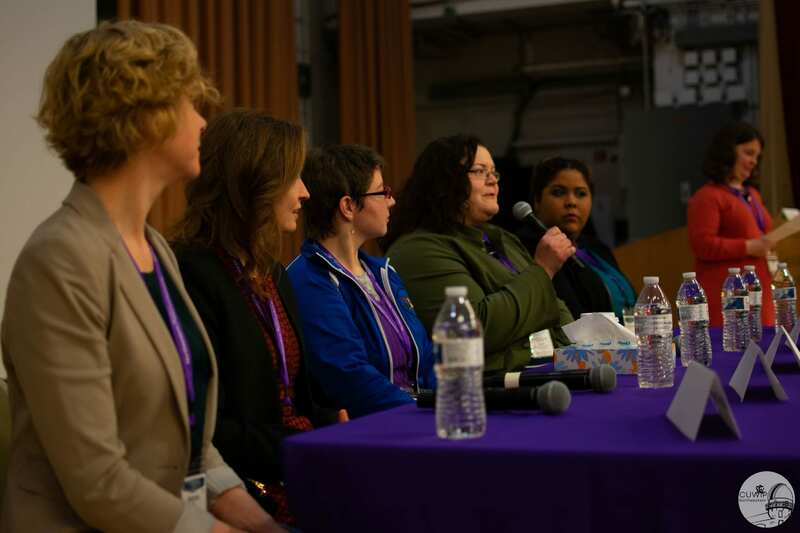 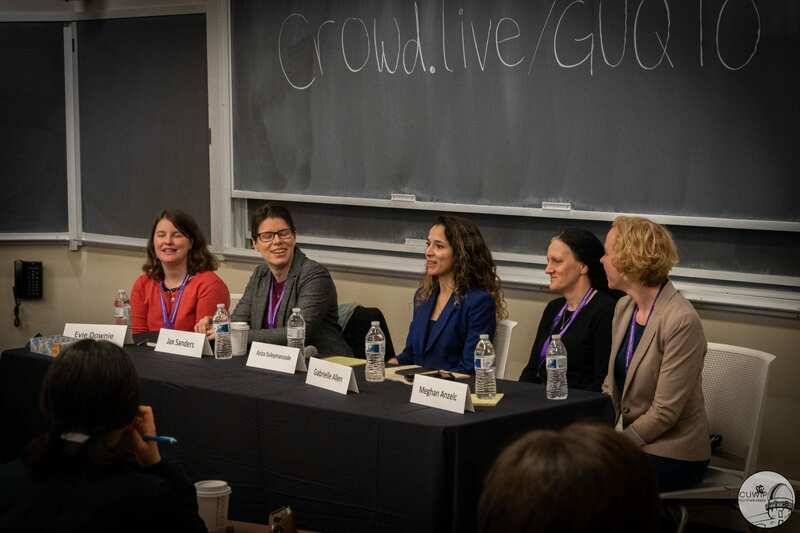 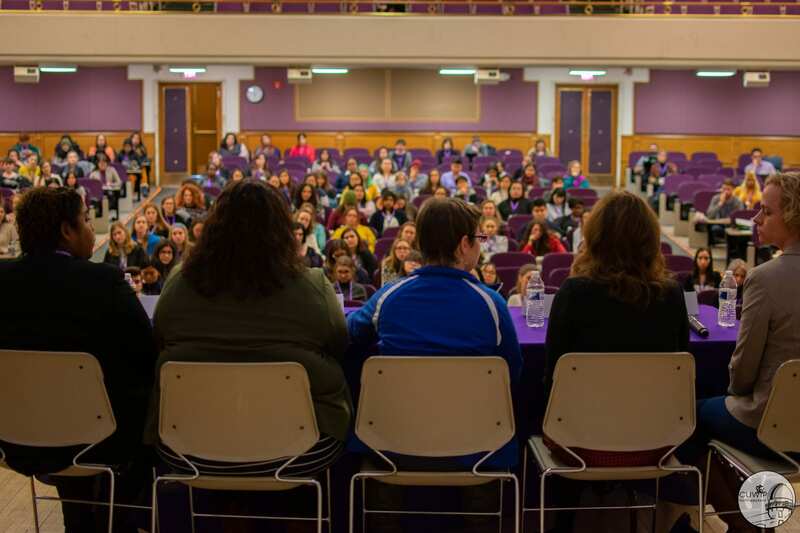 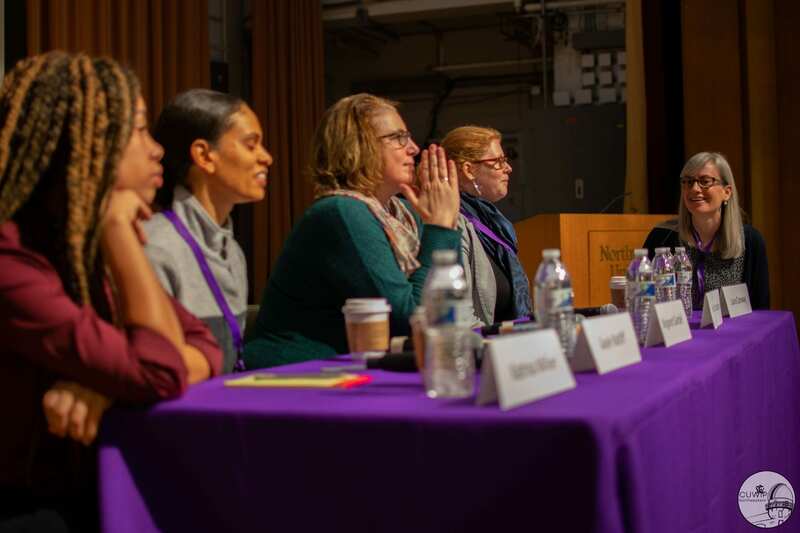 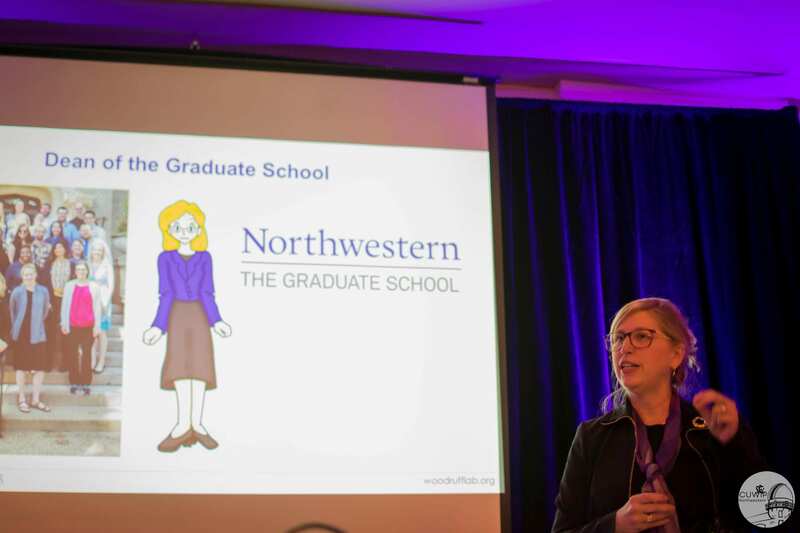 Students from Illinois, Iowa, Minnesota, Puerto Rico, and Wisconsin are invited to apply to APS CUWiP at Northwestern University. 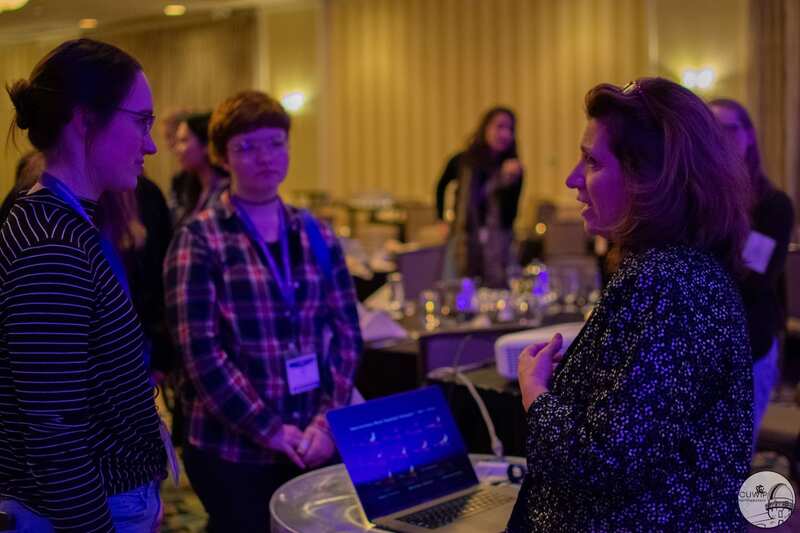 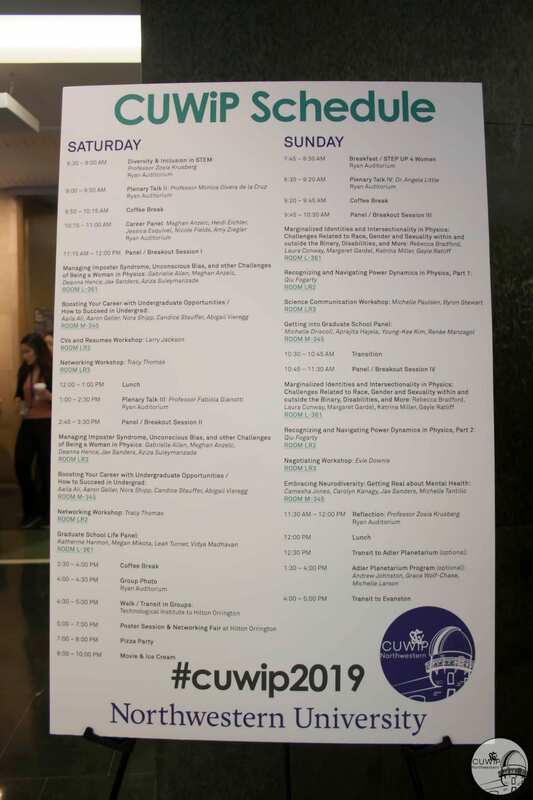 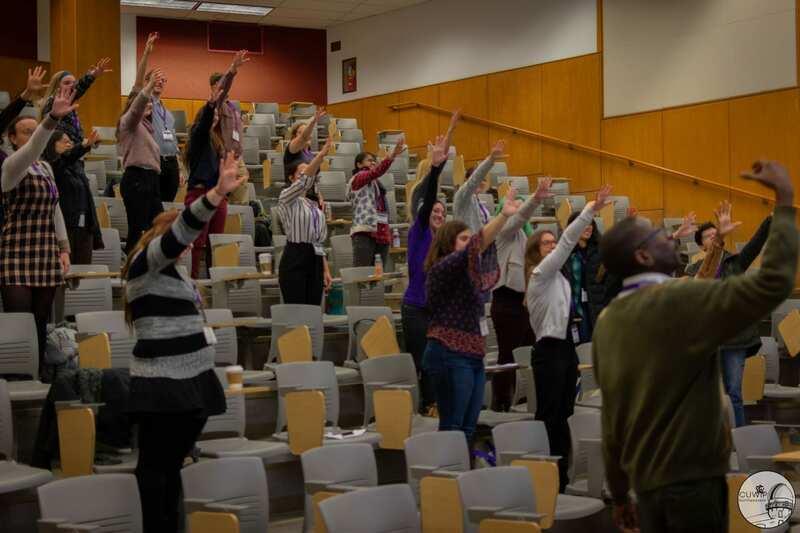 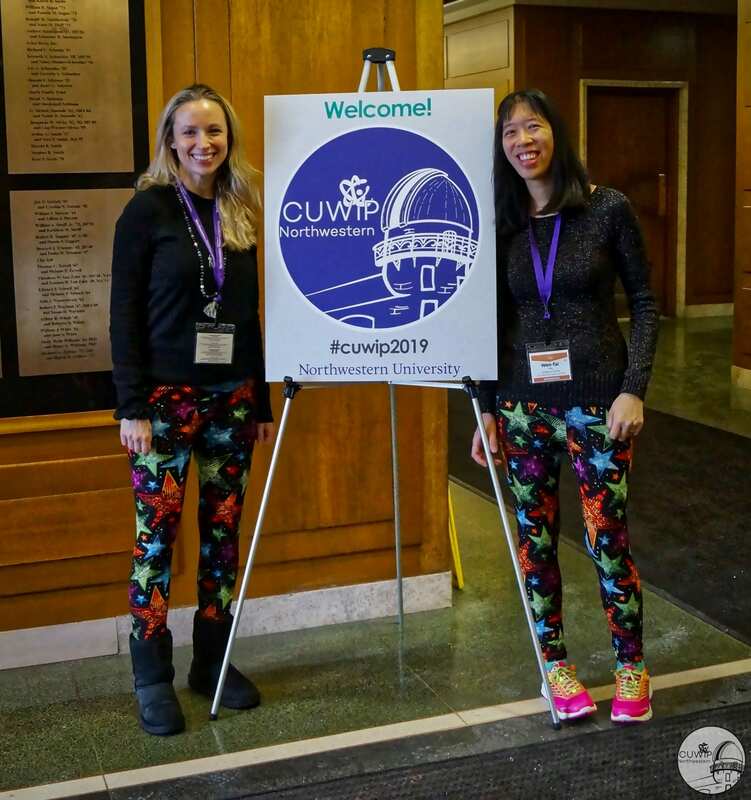 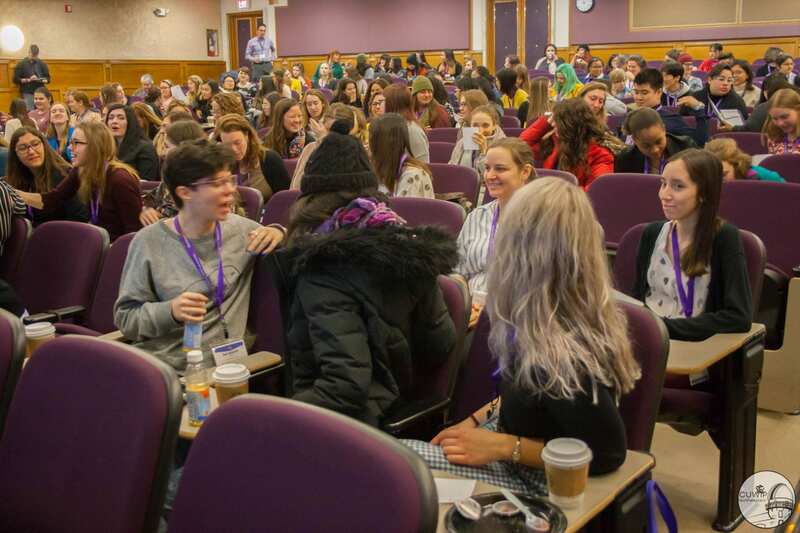 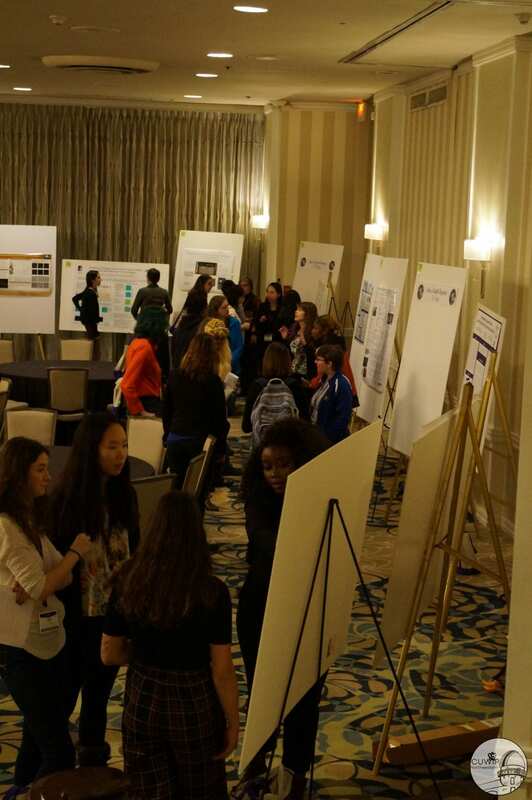 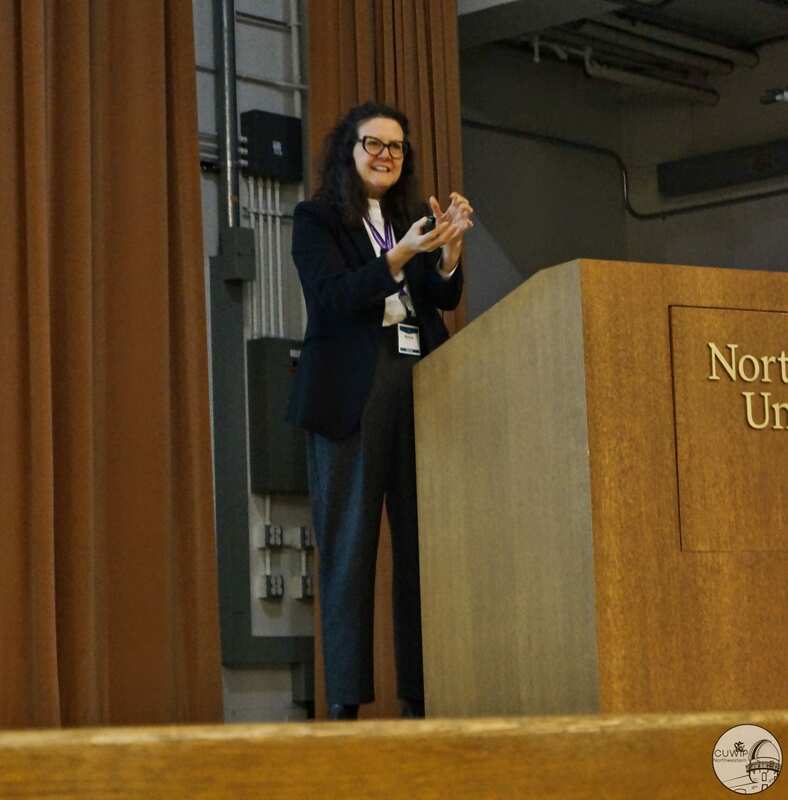 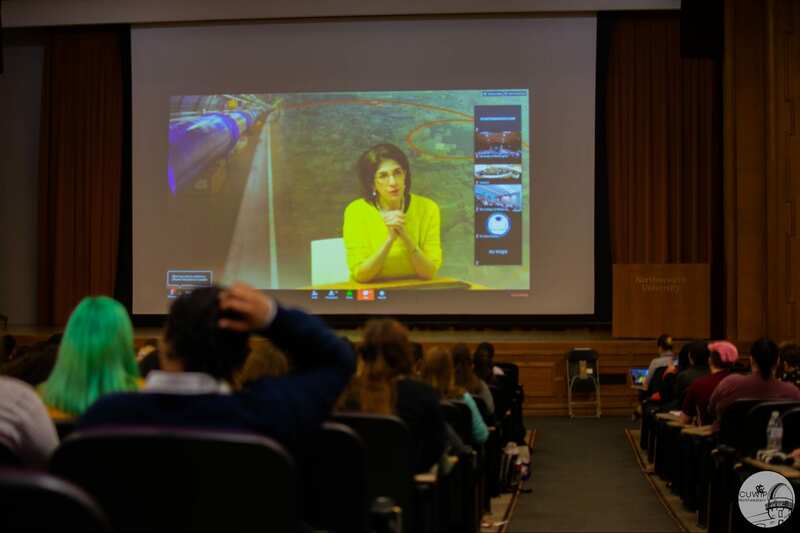 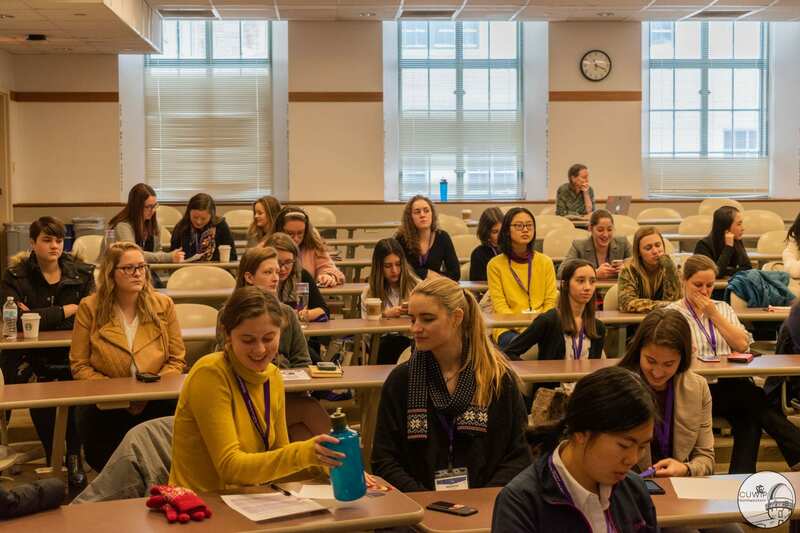 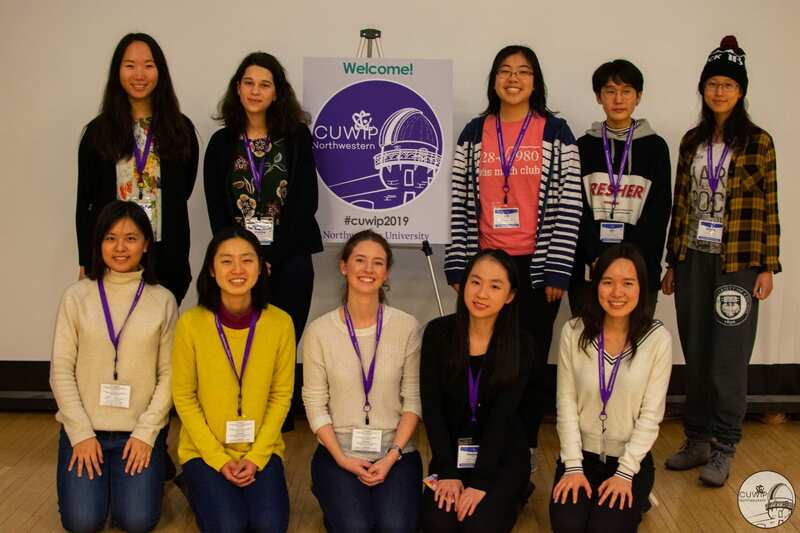 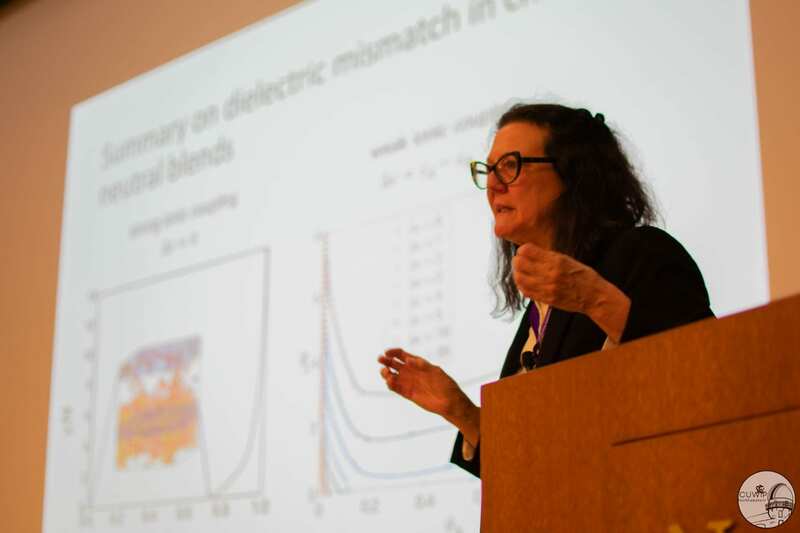 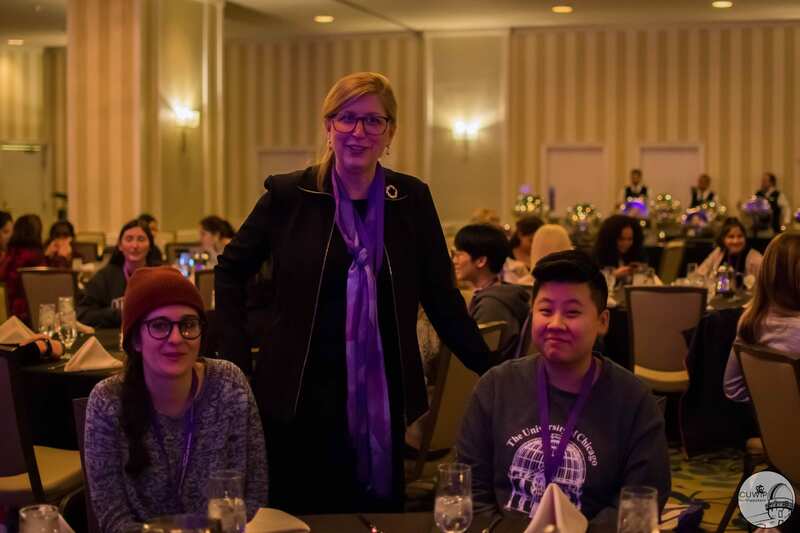 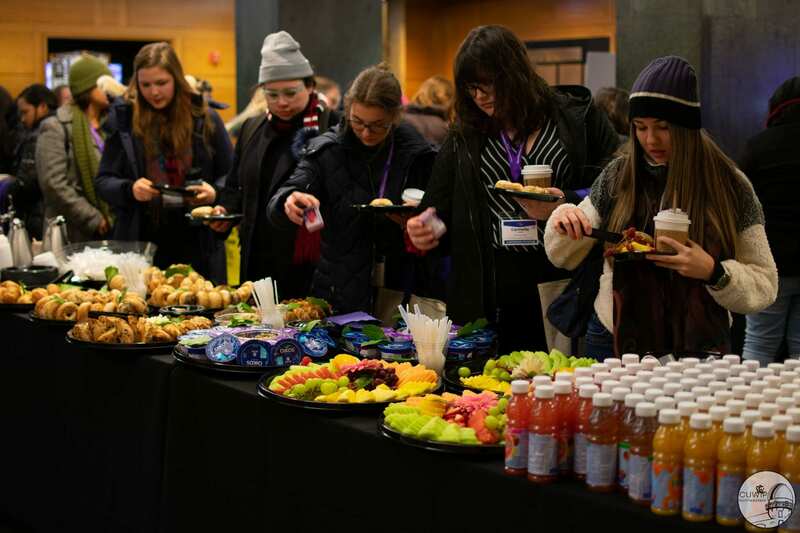 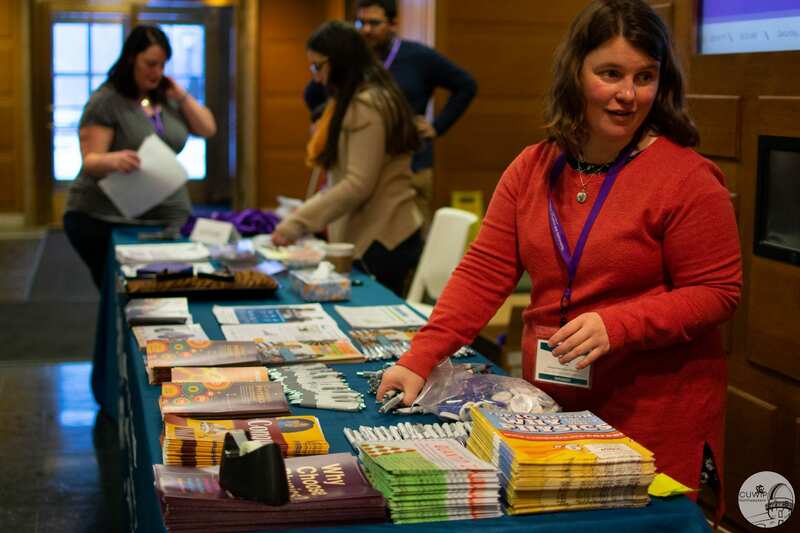 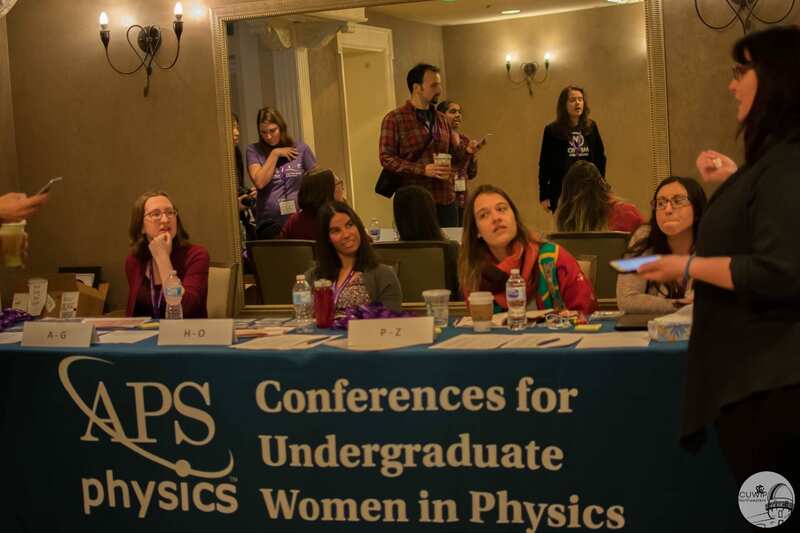 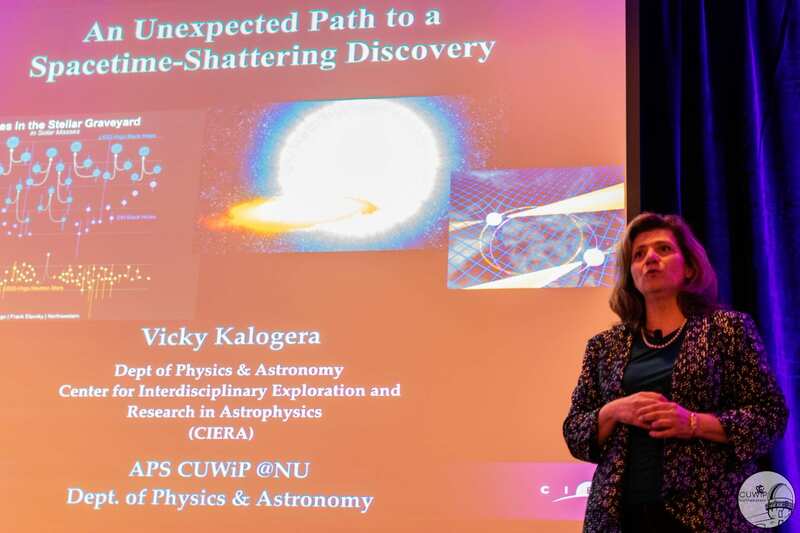 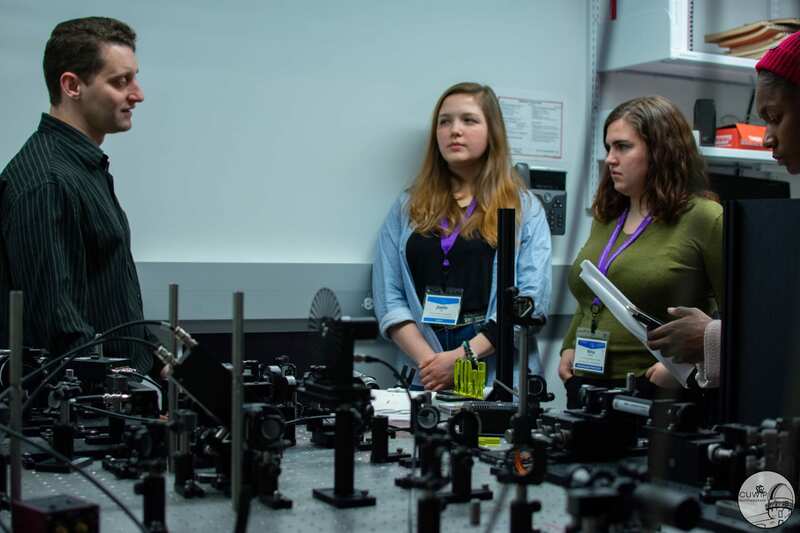 American Physical Society Conferences for Undergraduate Women in Physics (APS CUWiP) are three-day regional conferences for undergraduate physics majors.